As we swing into the last quarter of the year, many people may be wondering, “Is fishing season over?” The good news is the answer is no! 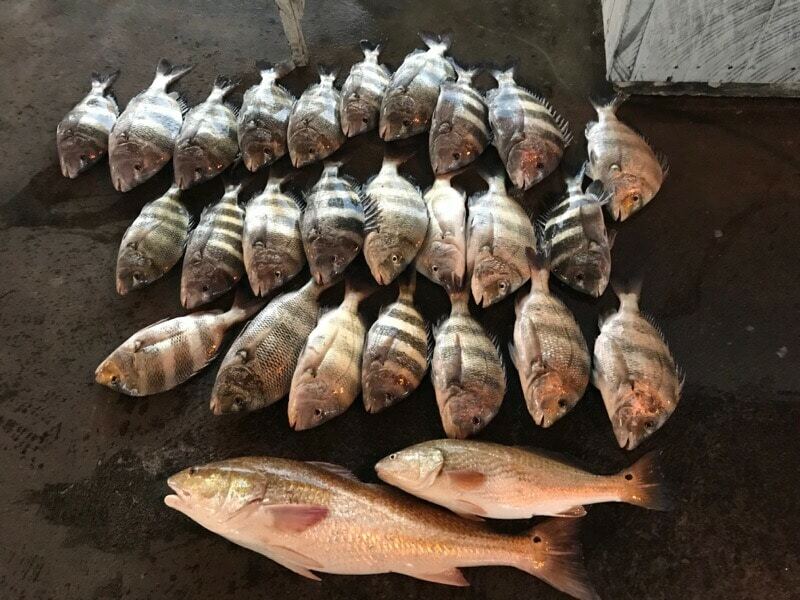 In a place like Galveston where the waters are full of a large and diverse number of different fish, you never have to worry about being out of season! In fact the cooler months bring one of the most exciting times of the year for anglers, Redfish season! While Redfish are around for several months of the year, they begin getting larger and larger as the months turn cool. Galveston redfish fishing has been renowned by anglers all over as being some of the best fishing you can find! This is because the usually warm waters of the gulf are heavily populated with these marvelous fish, who truly flourish in the later months of the year. In these end of the year months, in the Galveston Bay, you will start to notice an increase in bull redfish. A bull redfish is the term that is used to describe a redfish that has reached maturity and exceeds 27 inches in length. These monsters of the sea make for a great catch that you will not soon be forgetting! This is because catching one these big bull redfish can be a challenge! Not only because of their size but also because they are highly intelligent and have learned to use their surrounding to break a fisherman’s line and free themselves. Don’t let the year pass by without doing anything for yourself! Get a group of close friends or family together and join us for an exciting October Fishing Charter in Galveston TX!